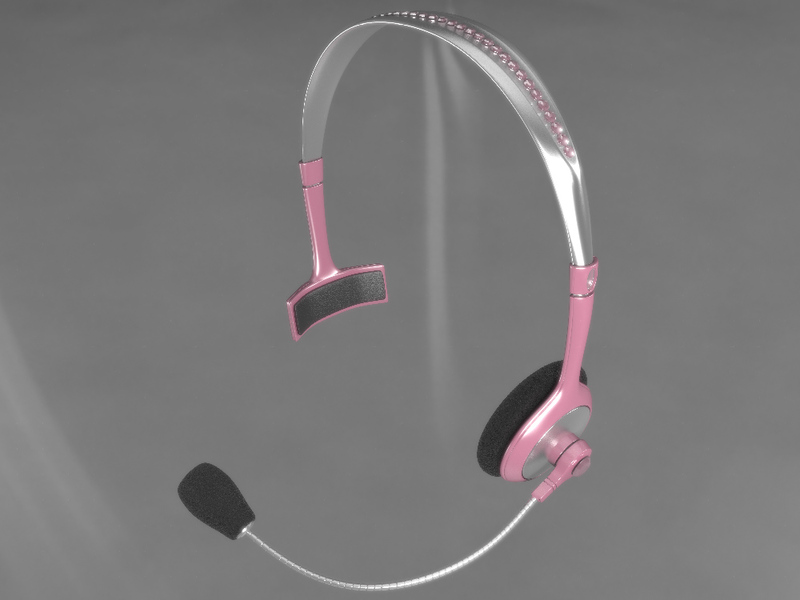 3D Gamer girl headphones and mic. All objects modeled in 3DS Max. Rendered using VRay/3DS Max. Click here to purchase on TubroSquid.